Chen Xudong was Interviewed by artist XU Tan. The Belgium Architects’ Delegation visited DAtrans Office and the Projects in M50. 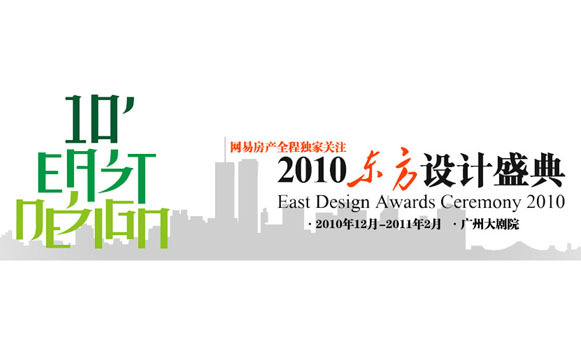 East Design Awards Ceremony 2010 will be hold in Guanzhou in Pearl River Delta. CHEN Xudong was invited as the member of the jury committee.